Dream of visiting Japan? There's no time like the present! The past year saw a record number of tourists visit Japan’s shores to experience the country’s fascinating blend of historic shrines and temples together with its innovative architecture and ultra-modern cities. As Japan prepares to host the 2020 Olympics, the time has never been more right to plan that trip. 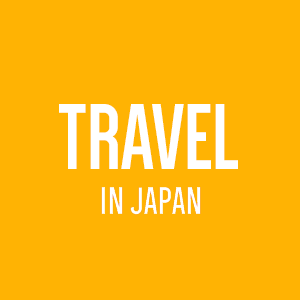 2017 is expected to be an even bigger year for travel to Japan as the government pushes towards its target of drawing 40 million inbound tourists annually by 2020. So, with that in mind, here are some of what I consider to be the must-see places in Japan for 2017. While the places on this list are not the definitive top travel destinations in Japan, they all have a special reason for visiting this year. Nagoya, Japan’s fourth largest city and the birthplace of Toyota is often overlooked as just a stop on the bullet train from Tokyo to Kyoto. 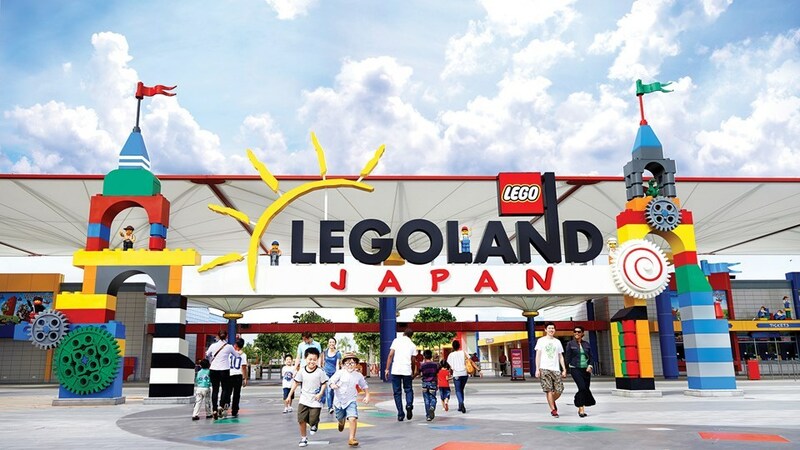 This modern, cosmopolitan city offers a lot as a tourist destination with a historic castle, ancient shrine, unique and interesting museums, and now Japan’s first LEGOLAND – a full-scale outdoor amusement park with over 40 rides, shows and attractions. LEGO! It’s that simple. Everyone loves LEGO, right? Scheduled to open on April 1st, 2017, LEGOLAND is a theme park featuring cool rides, Lego models to play and build with, along with adventurous attractions themed on the famous Lego block world. The 9.3 hectare park will feature 7 different themed lands as well as 17 million LEGO bricks and 10,000 LEGO models. Star of the show will be a giant reproduction of the historic Nagoya Castle using more than 200,000 Lego bricks. Miniland, a miniature version of Japan built with more than 10 million LEGO bricks offering you the chance to see Tokyo, Kyoto, Osaka and Nagoya all in one day! Ueda Castle was originally built in 1583 by Sanada Masayuki, a samurai leader known throughout Japan for his courage and resourcefulness. The historically significant castle is famous for repelling the attacks of the larger Tokugawa army not once, but twice during the Sengoku (Warring States) period of Japanese history. Today, the castle ruins and park are one of Nagano’s top cherry blossom spots in spring and are a popular tourist destination. Ueda Castle has received a lot of publicity recently as the original home of the famous Sanada Clan, who were the subjects of the 2016 NHK Taiga television drama Sanada Maru. 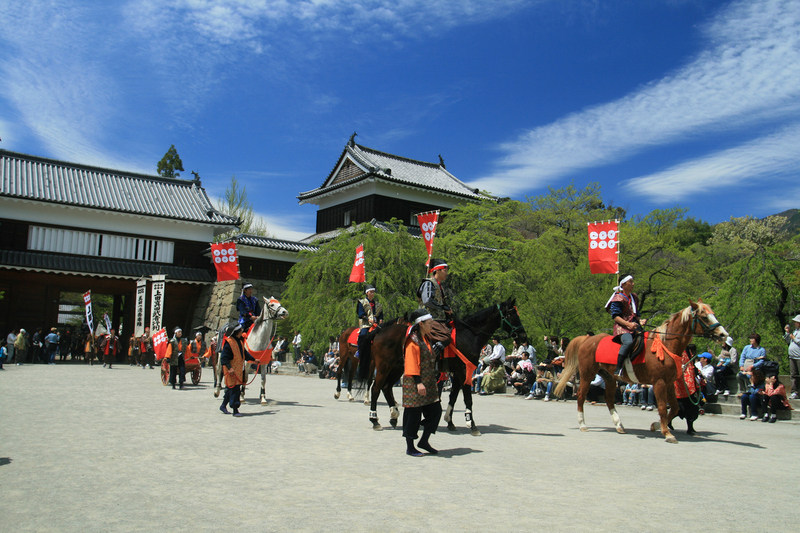 The historical drama series ended in December, 2016, but the tourist crowds continue to descend on Ueda, fascinated with the samurai warlord clan connected to the city. The museum near the castle plans to hold an exhibition featuring the Sanada Clan, allowing visitors to see what Ueda Castle was like 400 years ago using virtual reality technology. It is expected to run from April until November 2017, making it a must-see destination for any true samurai fans visiting Japan. Sanada Shrine located within Ueda Castle which is believed to bring good luck to those who visit. 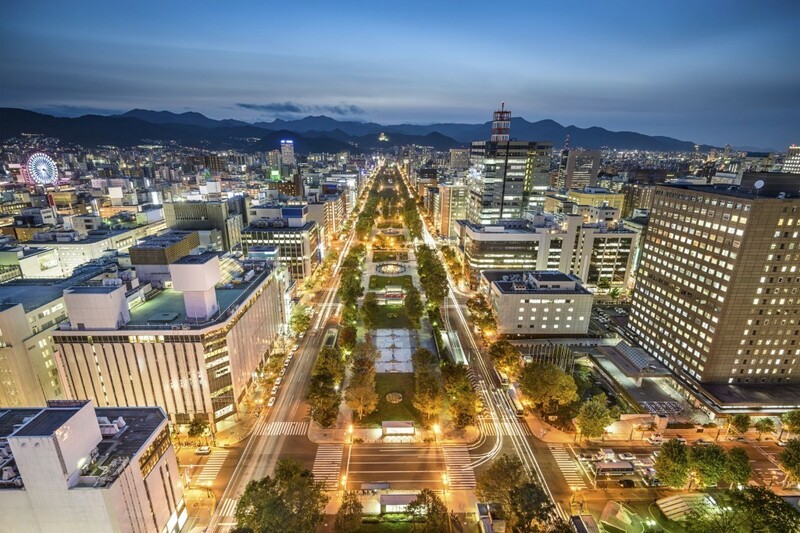 Sapporo is the trendy, cosmopolitan capital of Hokkaido, an island known for its skiing, snowboarding and outdoor activities. It draws visitors every year for its famous beer and ramen, along with its annual Snow Festival in winter featuring spectacular snow statues and enormous ice sculptures. 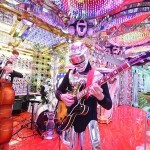 The dynamic urban city centre also has a thriving gastronomic scene with hip cafes and neon-lit nightlife. Last year, Hokkaido was named Lonely Planet’s top travel destination in Asia, and saw the launch of a new direct bullet train service making Japan’s northernmost island more accessible than ever. The route is covered by the popular Japan Rail Pass and will eventually extend all the way to Sapporo. Plus, in 2017, Sapporo will once again be in the limelight as host of the 2017 Asian Winter Games. 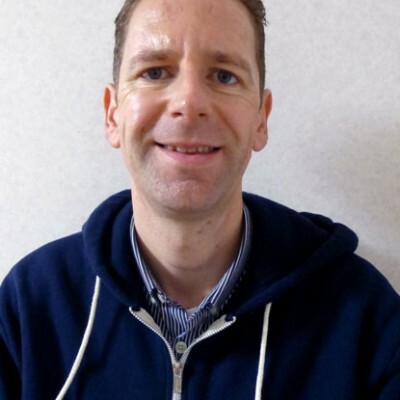 The 8th edition of the popular games will be held in Sapporo and Obihiro with several of the venues from the 1972 Winter Olympic Games being used for the event. What’s not to love about this urban center in easy reach of perfect powder snow, wild mountainous landscapes and hidden hot springs? The famous Snow Festival (Yuki Matsuri) will be held February 6 through 12 this year. It is Sapporo’s largest event and a spectacular experience. For me, if you could only visit one place in Japan then it should be Kyoto. The ancient capital of Japan remains a hot travel destination for 2017, famous for its thousands of historic shrines and temples along with sublime gardens, traditional architecture and natural landscapes. Step back in time and discover a traditional side of Japan that is getting harder to find in modern times. Kyoto was ranked the “World’s Best City” by U.S. magazine Travel + Leisure in 2014 and 2015, creating huge buzz for the already popular travel destination. 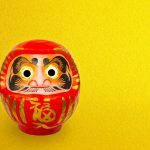 It’s easy to see why Kyoto is one of the best cities in the world as it offers the quintessential Japanese experience, combining history (historic shrines, temples and gardens), food (world-class restaurants with some of the world’s best cuisine), and culture (encounters with geisha and ancient tea ceremony). With crowds expected to swell in the lead-up to the 2020 Tokyo Olympics, now is the time to visit before all the sights get completely overrun. 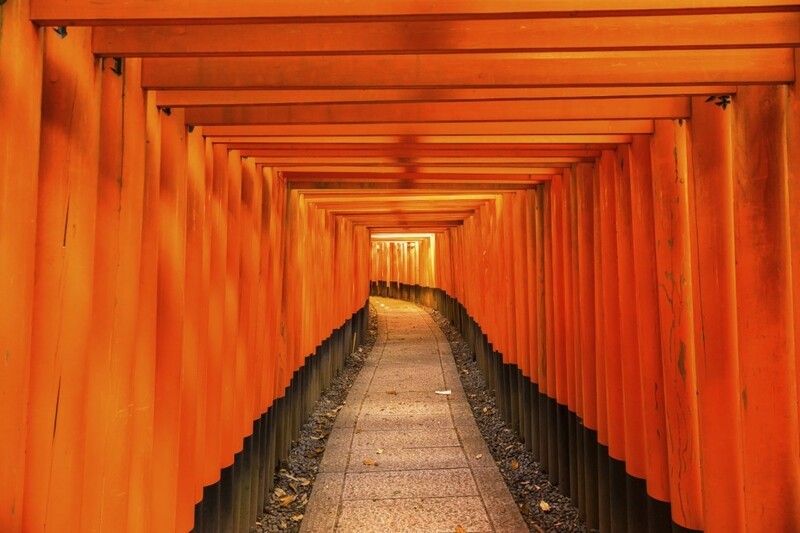 Fushimi Inari Taisha with its endless tunnel of vermilion torii (shrine gates) that take you to another world. Kanazawa, a smaller and quieter version of Kyoto, has seen a boost in tourism since a bullet train extension shortened the journey from Tokyo to just 2½ hours. It is famous for its historic castle, Kenrokuen Garden (in the top 3 of Japan’s best landscape gardens) and for having one of the best preserved samurai and geisha districts in all of the country. Located nearby along the Sea of Japan coast is the Noto Peninsula. Head here for an off-the-beaten-track experience of Japan, with rugged seascapes, delicious seafood, and ancient arts and crafts. Kanazawa will host the KOGEI World Competition in 2017, showcasing traditional craft techniques from around the world. 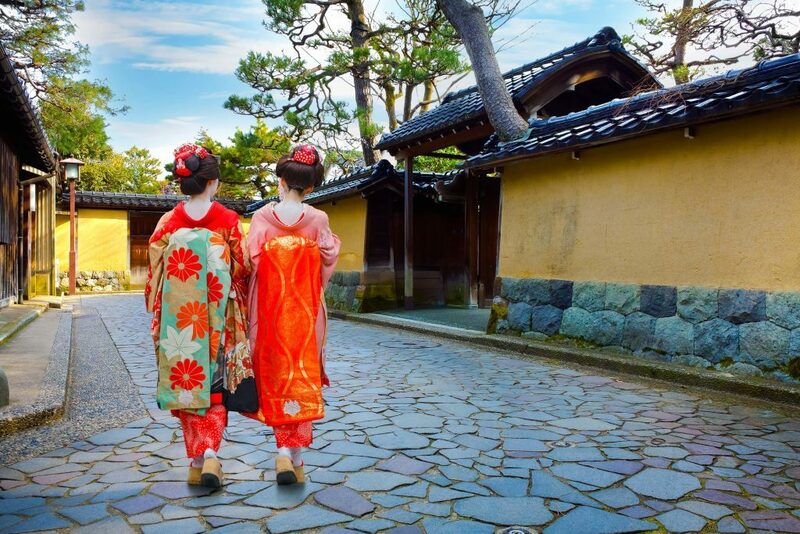 Kanazawa is the perfect fit for this event with its centuries’ old heritage of traditional craftwork, as well as its cutting-edge modern museums and art galleries. Wajima City, a rural city on the Noto Peninsula famous for its morning market offering fresh local produce and seafood. 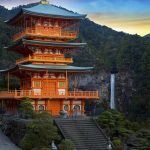 Check out GaijinPot Travel’s own guide to the top 10 destinations in Japan for 2017 for even more inspiration. There are just so many places! Happy travels! I am curious to make visit around Sapporo in upcoming days. I like these kinds of places. I will explore these paces and see these beautiful things there when I will take a tour there.